For some men there will always be the music. For him there were 88 keys he danced with every night. Folk gathered around for miles to see my Daddy, but they always left after his fingers quit dancing. He loved the nights surrounded by Jazz, but it was the nights my Daddy spent without the music that would kill him. He was a master of his music, the live in his song could save the world. Who would save him? 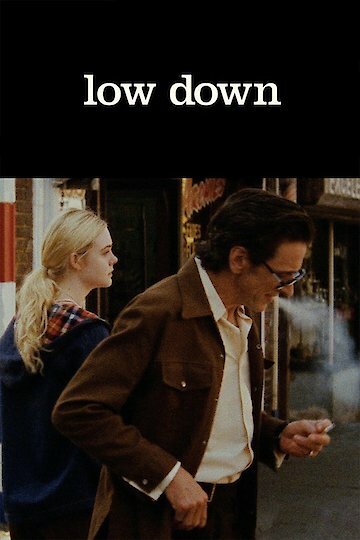 Low Down is currently available to watch free on The Roku Channel and stream, download, buy on demand at Amazon Prime, Hulu, Fandor, Amazon, Vudu, Google Play, iTunes, YouTube VOD online.